The Queensland Open Men State Championships will be held in Rockhampton on 07-09 September 2018. The closing date for nominations is Friday 01 June 2018. The nomination form is below. 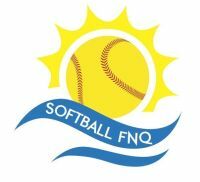 All current nomination forms are available on the Document Links page on the Softball FNQ website.